Today I have something special for you all. My friend Ted who writes the blog No Hay Bronca, has written a great post for us. No Hay Bronca is where Ted writes about his experiences living and traveling in Mexico and Central America, Mexican music, culture and a whole lot more. I clearly remember being instantly hooked on his blog after reading just one entry, so be sure to check out his blog, No Hay Bronca. And if you plan on traveling to Cancun be sure to check out his post Having a great time (and cheap) in Cancun without doing the all-inclusive thing. It's got some great travel tips. I plan on traveling to Cancun myself this year and I've already gotten some great ideas and advice from him. Anyway, I've rambled on enough. Ted's going to take it from here. Enjoy! I joke that when I first moved to Mexico three years ago, I only knew three words of Spanish: cerveza, bonita, and gracias. All those boring years of high school and university Spanish were totally wasted. But the truth is I’d already done some traveling in Latin America before and was quite confident when ordering food, getting a hotel or having some light chitchat on the bus. But Mexico – especially Mexico City – is another story. At times Mexican Spanish seems like another language. It’s full of slang, and much like American slang, the meaning can change depending on the situation. Imagine yourself at a party where everyone speaks gibberish. The music is just loud enough that you have to lean in close to hear what people say. And when the words come through, you can hear but you still don’t really understand. You experience a strange mixture of boredom, frustration and odd contentment. And what makes it worse is that the people keep coming because you speak just enough gibberish to encourage them to talk more. And it goes on until 5 a.m. And when you wake up it starts all over again. I had this experience countless times during years of parties and weekend trips with friends before I became reasonably fluent in Spanish. Once on a 5-day trip in Puerto Vallarta, after days of barely understanding nonstop conversations in Spanish, I sat next to my buddy on the beach and pulled out my notebook, asking him to explain some of the words I kept hearing. I jotted down about 20 words and their many meanings. From then on those words jumped out at me as the trip went on. 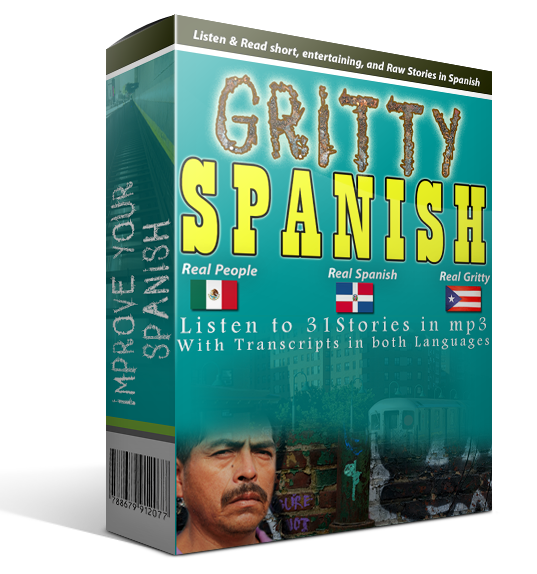 I like this blog and asked to write a guest post on it because it teaches Spanish the way I learned it – straight from the street. I suffered through a lot of parties but picked up something from every one of them. I hit the books and worked my way through Spanish grammar. And I learned a lot from listening to music in Spanish, as well as discovering really good bands that few English-speaking folks north of the border have heard of. 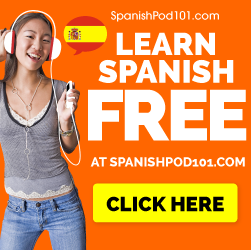 If you want to learn Mexican Spanish the natural way, but don’t have a Mexican friend to sit down with and explain it to you, then listen to music. Listen to Panteon Rococo, Molotov, Celso Piña, Los Tigres del Norte, or one of the many other great groups from Mexico. Café Tacuba plays in many styles, but can best be described as alternative rock. Chilanga Banda is their take on rap/hip hop. It’s chock-full of Mexican slang, many starting with ch-. I can’t claim to understand everything he’s saying, so I won’t explain the whole song. Instead I listed some common Mexican slang that appears in it. Please add to my list in the comments! Chilango: Someone from Mexico City, known as D.F. in Spanish. 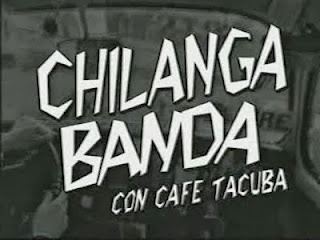 Chilanga Banda means Mexico City Band. Chava: gal, kid, or a child. Chava is for a girl and chavo is for a boy. Churro: Mexican donuts, a long tube of fried dough covered in sugar. Or it’s the word for a blunt, an above-average sized joint. It’s easy to find the complete lyrics on Google, for this or any song. 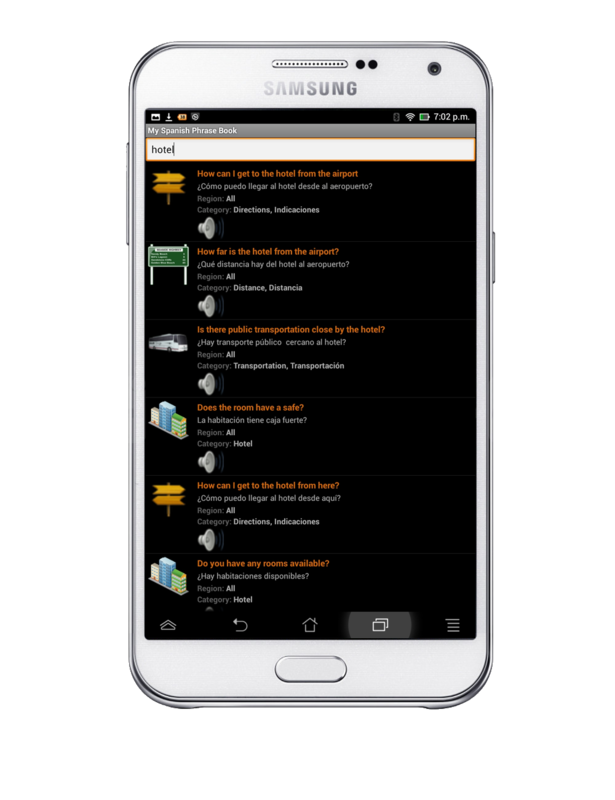 Search for Chilanga Banda letras – letras is the word for lyrics in Spanish. I write a blog about living in Mexico called No Hay Bronca. Most posts are travel stories, but one of my most popular is called TopTen Mexican Slang. Thanks to Rodney for letting me contribute this guest post. I have learnt a lot of new words thanks to the songs of Mana, Luis Fonsi, Ricky Martin, Ricardo Arjona, Shakira etc. It is great! I still remember some of those songs and I want to continue working on it. What do you think about Mexican band Mana? I know most of the songs from their album "Amar es combatir", do you think they are good representatives of modern Mexican music? Mana is ok... I really like their song "Mariposa Traicionera," but not too much else. Some people call Mana "rock fresa"